Heffner Racing Collects Top-Ten Results in Central P.A. 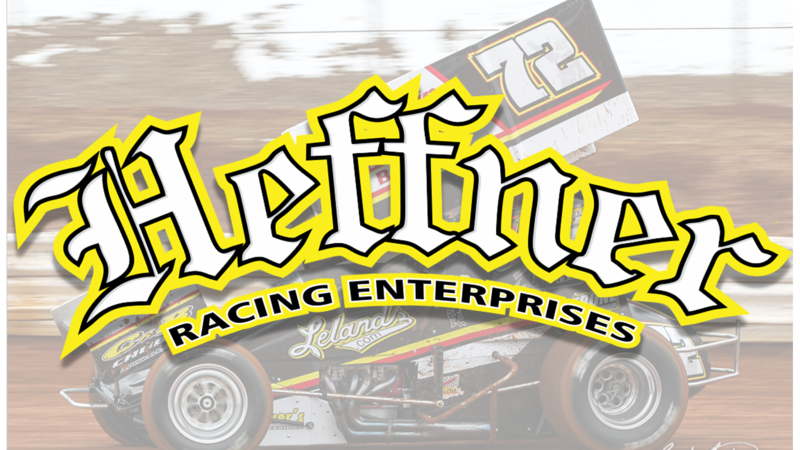 Mandee Pauch Relations – May 19, 2018 – Heffner Racing Enterprises driver, Ryan Smith, registered two top-five finishes this past weekend in Central Pennsylvania. 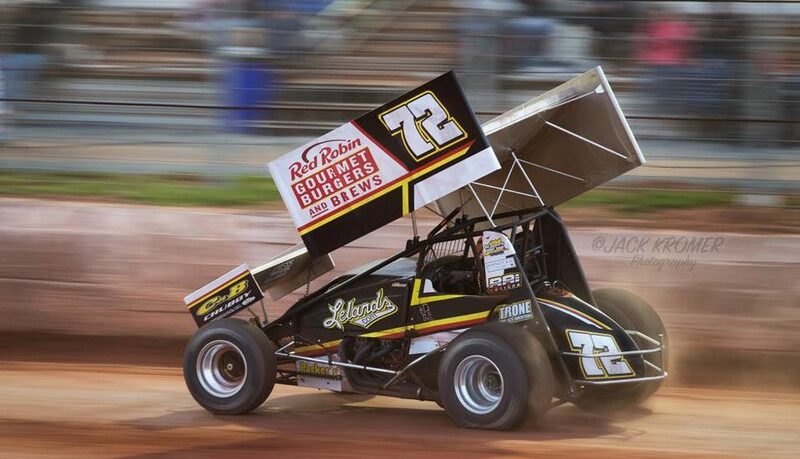 Smith opened the weekend Saturday afternoon at Lincoln Speedway. Smith maneuvered his way through the heat race to grab third-place, placing him into the redraw for the main event.